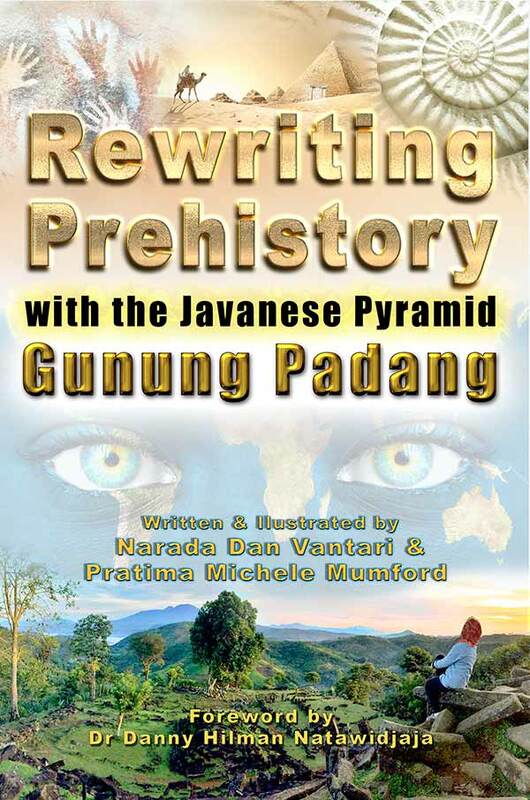 Thanks for purchasing access to the online flipbook version of ‘Rewriting Prehistory with the Javanese Pyramid of Gunung Padang’. You should see 3 books on the bookshelf below. Click one to open it. and/or your keyboard arrows to navigate. 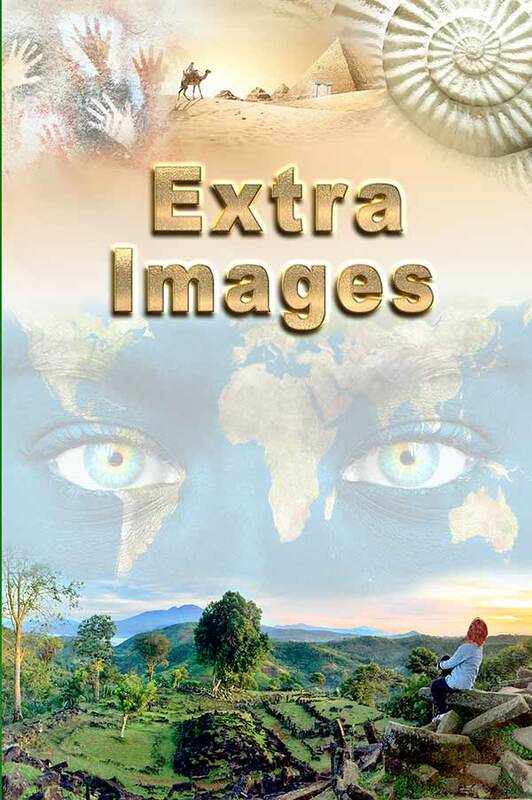 There is a full screen button, a contents page button, and a show all pages button. 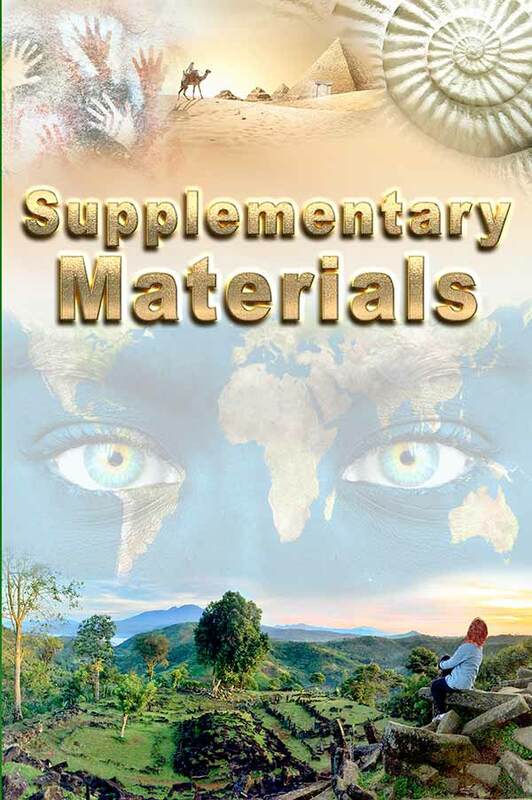 On the Bookshelf above you will find the full version plus supplementary materials. 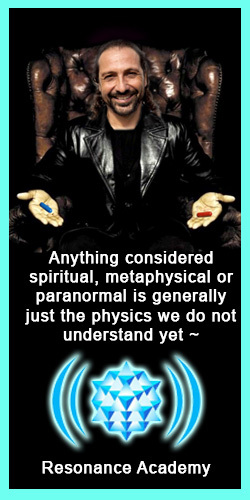 We will be adding more supplementary materials here as time allows.